Shifa is using Smore newsletters to spread the word online. Canada is the world's second largest country. It extends from the Atlantic Ocean to the Pacific Ocean. Though Canada's economy is going great, I wonder if this will ever change. How will the population, number of immigrants and the status of the aboriginals be different? That's what I want to know! From 1989-2013 the immigration trend has tremendously increased. Starting from 191,556 immigrants annually to 258,953 people annually (Government of Canada, 2014). The natural increase rate in Canada 3/1000 people. Canada has roughly 35.5 million people. 16.1% of the population is from the age of 0-14 years old, 40.4% are in their median years and 15.7% of the population is 65 years old or older (Government of Canada, 2015). Of the three Aboriginal groups, the First Nation's (851,560) has the largest population, followed by the Métis (451,795), and Inuits (59,445) (Employment and Social Development Canada, 2015). 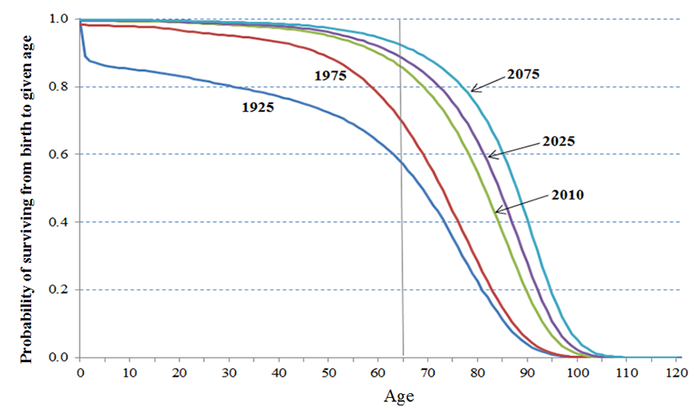 From today, 45 years into the future, the birth rate and infant immortality rate will change. Due to the economic changes such as labor market demands in skilled workers, the cost of raising and educating children is becoming prohibitive. Most of Canada's population will come from immigrants. Due to this low fertility rate, there will be fewer women in the future having the children that we need for our economy. This will cause the economy growth to increase by only 0.9%, or 0.9/1000 (uOttawa, 2015). Why will families have less children in the future? Based on the death rate trends today, Canada will move up from a stage 4 to a stage 5. The death rate will outnumber the birth rate. This is because when the current baby boomers turn the age of 65+, then the death rate will start to increase drastically. Seeing as the fertility rate and infant mortality rate is also decreasing, the number of births will not be able to even out the number of deaths, therefore causing the death rate to increase. Thus, the population will decrease. Therefore, these three reasons will cause Canada to rely heavily on immigration to sustain our economy. Where will the immigrants come from in 2060? 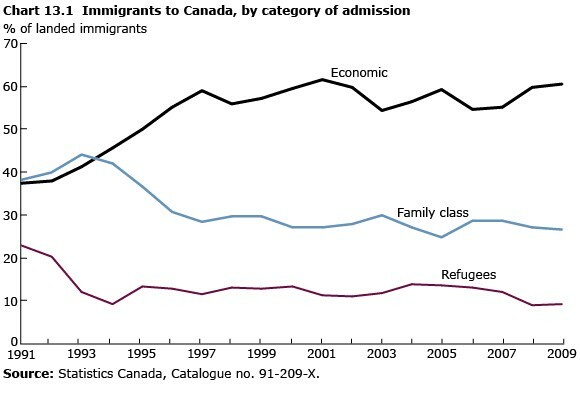 Currently, most of Canada's immigrants come China, India and the Philippines. But recently, China's one-child policy and India's persecution against women is stopping people from immigrating to Canada because their country won't allow it. So in 2060, the highest number of immigrants will be coming from another country, most likely the Philippines. The point system will be really different in the future. Firstly, since the economy and population is decreasing for youth and middle aged people, the point system will be changed to allow more and more immigrants into Canada. Take the skilled worker point system as an example. Currently, you need 67 points to come to Canada In 2060, due to the lack of infant mortality rate, Canada will decrease that by about 40-50 points to allow more people in Canada, for skilled workers would be of a high demand. Decreasing the points would mean that you don't need to speak good French, or you don't need 15-17 years of education. The point system will change in a way to improve Canada and invite many more immigrants. As Canada's economy grows, we need more immigrants to sustain that economy, therefore Canada will be excepting a lot more immigrants from all over the world. In the past the immigration rate has increased nearly 15% from 1989 (Government of Canada, 2014). Based on recent studies, it has been said that in the future China and India's economy will surpass Canada's economy due to the growing rate and their increase in job opportunities. Because our population is slowly decreasing, Canadian students will be able to choose and pursue the career/job of their dreams, seeing as there will be many available positions (Howard Duncan, 2014). In 2060, the First Nations, Metis and Inuits will be given their rights back. In the Indian Act of 1876, the aboriginals were promised their equal rights but they never received them. They were deprived of their rights despite everything they had done for us. 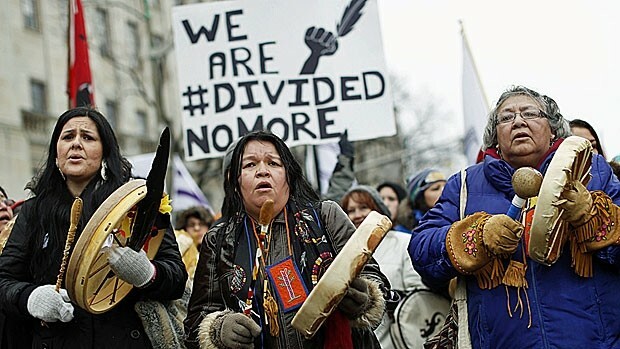 Today, the FNMI are standing up for their rights and the government has started to slowly notice their mistakes. Because of this realization, I think that in 2060, the FNMI will be treated equally just like non-aboriginals and they won't be put on (Brian Abernethy, Smore). Long before the Indian Act of 1864, the aboriginals were treated brutally and killed for no reason. Today, the aboriginals are no longer being persecuted and therefore are increasing in number. 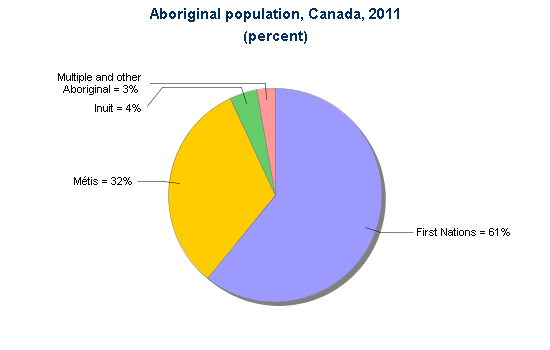 The aboriginals make up 4.3% of Canada's population. In 2060 this will increase and the aboriginals' population will be greater than Canada's general population growth rate itself. in 2060 the relationship between the aboriginals and the Canadians will be much stronger than it is currently. When the Indian Act of 1864 slowly starts to fall in place and the aboriginals are being given their rights returned to them, the non-aboriginals will see all their superstitions being lifted and they will see how nice and genuine the aboriginals really are. Also, 6/7 of the population will be aboriginals so we will interact with them everywhere we go. 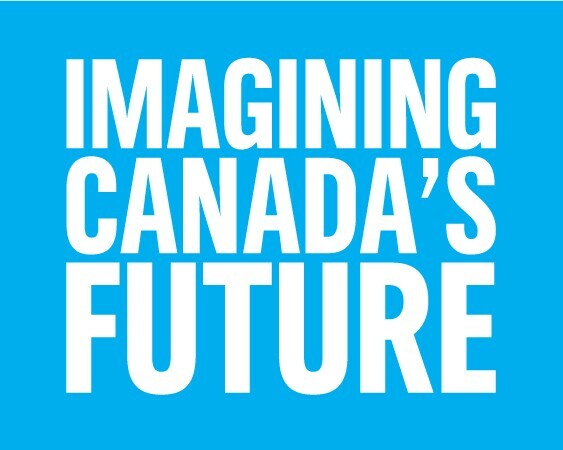 Canada will be different in 2060, and hopefully this change is more of a good change than a bad change!